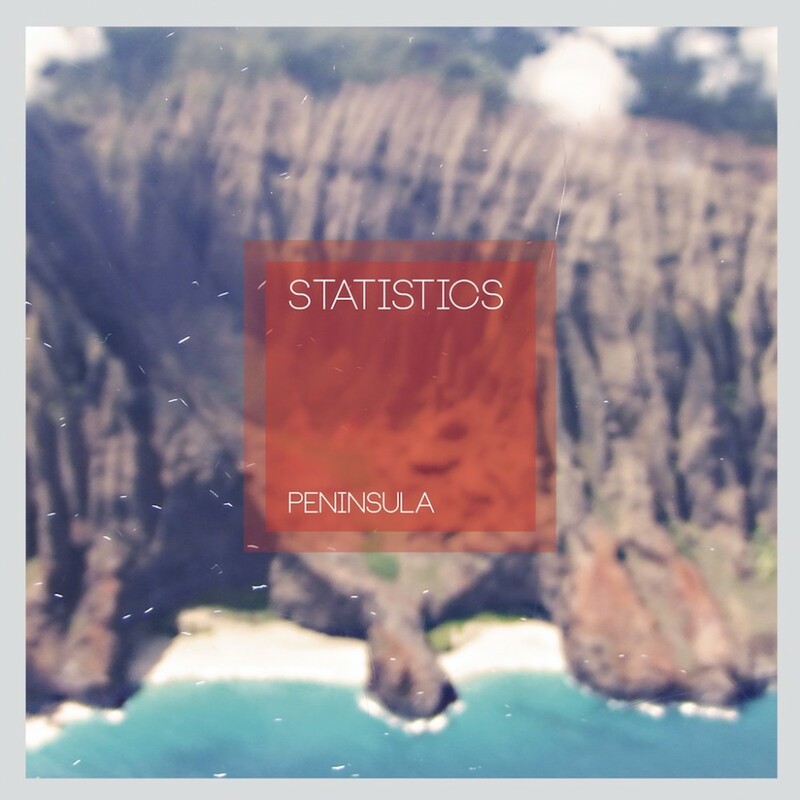 After eight years away from the game, Statistics – the solo project of Denver Dalley, guitarist of Desaparecidos – is back with new album Peninsula. It’s the follow-up to 2005’s Often Lie. We have the honor and privilege of premiering the stream of the album, which is out today via Afternoon Records. On Peninsula, Dalley delivers forward minded rock with a funky electronic side that is a heavy factor throughout. The album includes a cover of Rilo Kiley’s “Pictures Of Success” as well as a feature from Har Mar Superstar. You will hear a sense of atmospheric nostalgia on the album which is both thinking ahead, while also paying respect to the past. The album is streaming in full below. If you dig it, then you may as well head to Afternoon Records to download it, for free.